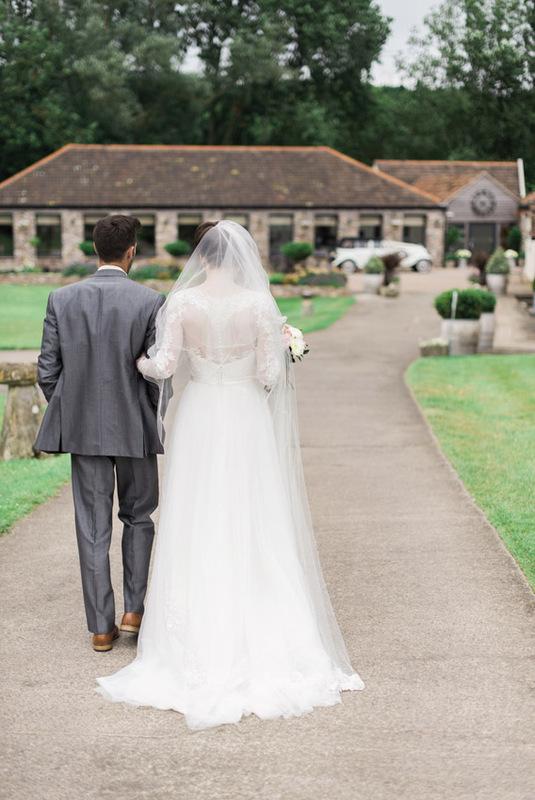 Here in the South West, we are extremely lucky to have a huge number of stunning locations for weddings – from romantic castles and rustic farms to luxury hotels and stately homes. But how do you know which one’s the right one for your nuptials? We found one that ticks all the right boxes for a romantic wedding venue, Aldwick Court Farm & Vineyard, located just south of Bristol, where we held the autumn West Weddings photoshoot. 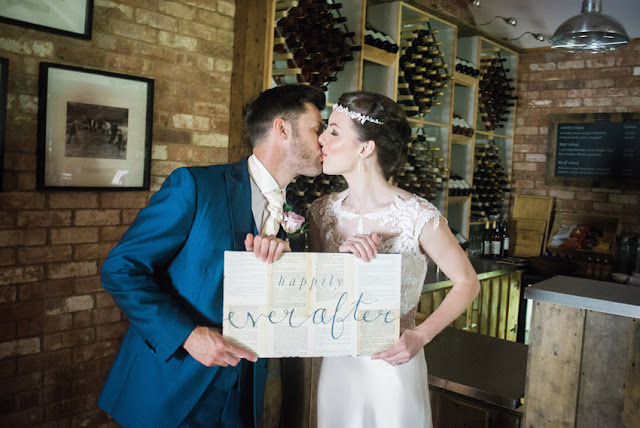 We recommend you visit their wedding fair on Sunday 11 October (11am-4pm) to check out for yourself if it meets your wedding dreams. 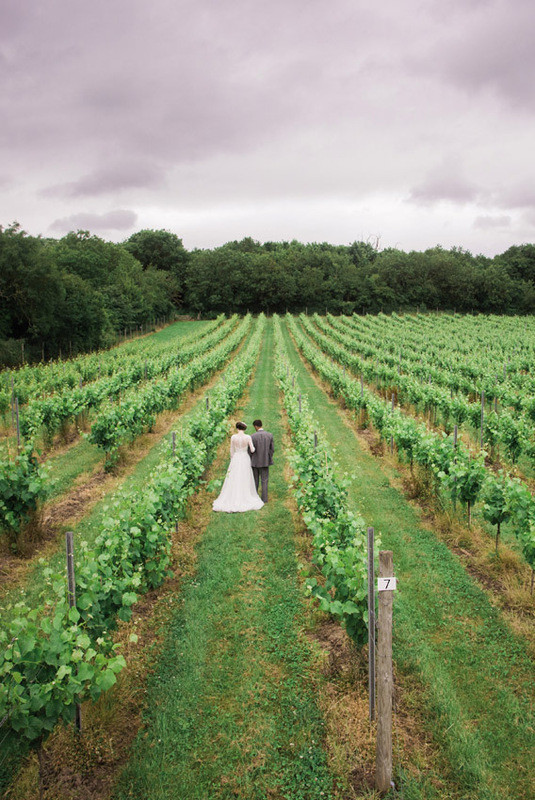 Set in beautiful countryside, Aldwick Court Farm & Vineyard is a working farm and vineyard with a newly refurbished barn licensed for ceremonies – couldn’t ask for a more character-filled spot for your vows. The budget is a key factor when choosing your venue and you should always aim to stay within an agreed limit. This way you won’t have to compromise on other details of your day like the dress or photographer. 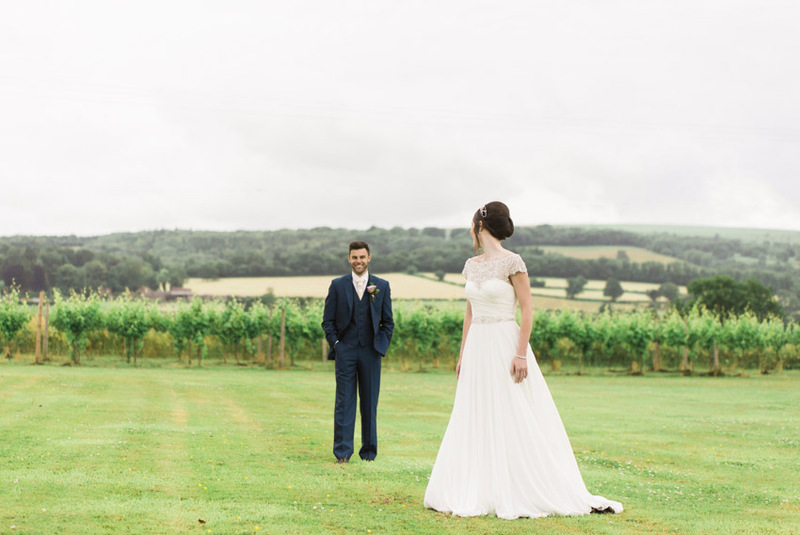 Aldwick Court Farm & Vineyard offers flexible wedding packages and is ideal for a relaxed an intimate celebration. For a smooth and stress-free day, you need a team of professional wedding planners and caterers. So you’ll be pleased to hear that the team at Aldwick Court Farm & Vineyard is exactly that and more! 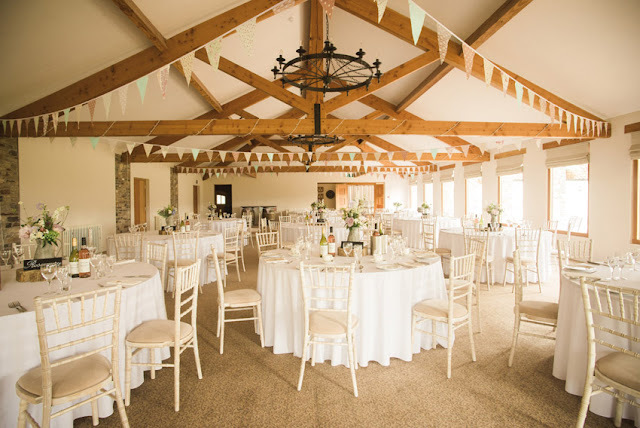 Aldwick Court Farm & Vineyard’s stone and whitewashed buildings – the seventeenth century Old Barn and the New Barn – as well as leafy green vineyards are set within 300 acres of rural Somerset. 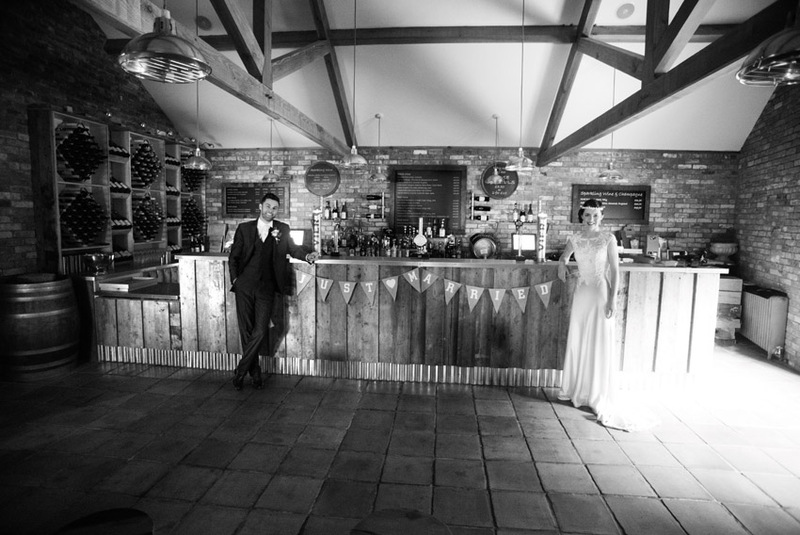 Bursting with rustic charm, the location offers endless photo opportunities for couples. What better way to impress your guests than with a mouth-watering, hearty meal? 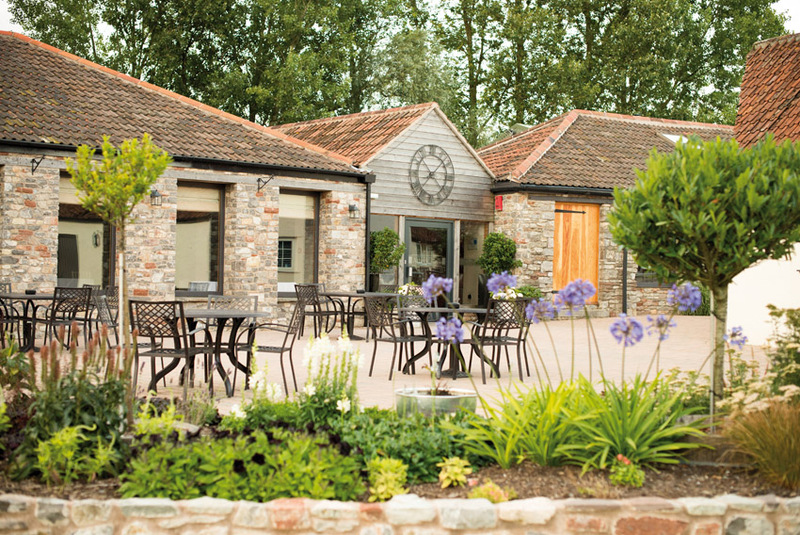 Proud to offer a tailor-made menu using fresh local produce, Taste Buds Catering at Aldwick Court Farm & Vineyard is a family run business that combines exquisite food and personal service. Visit our previous blog entry about this event here for more details.